Another day, another recall. There seems to be no end in sight for these things, is there? 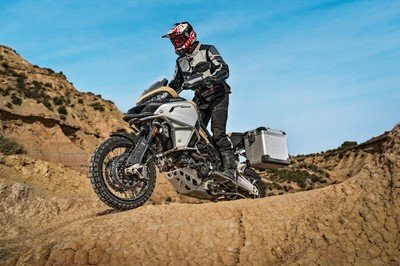 The latest to be bitten by the bug is Ducati, which is now saying that close to 6,000 models of its Multistradao 1200 line is being recalled due to problems with its throttle. 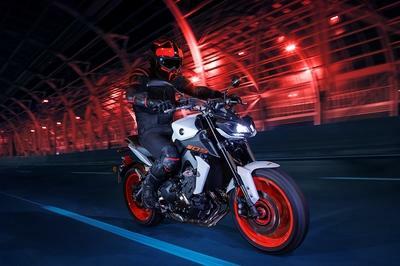 According to the National Highway Traffic Safety Administration, 5,962 Multistrada models from 2010 to 2014 are plagued with this particular issue. More specifically, the inner sleeve of the opening throttle bowden cable of these bikes could disengage from the throttle, thus preventing the throttle from being closed. 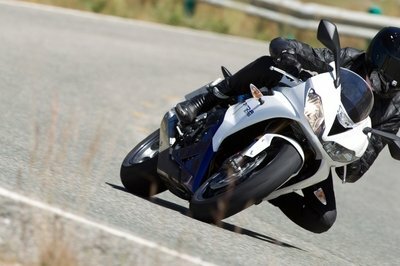 Should that happen, there’s a big chance that a rider loses control of the bike and crashes because of it. If you have a Multistrada, you can probably tell if your bike is suffering from this problem if you’ve experienced any kind of tightness on the throttle. Some owners have already reported this problem, so says Ducati. That usually means that it’s a serious enough problem that a recall is warranted. Fortunately, none of the reports included any accidents or injuries so Ducati dodged a bullet right there. But if you have a Multistrada 1200 that’s suffering from this problem, it’s probably best to steer clear of riding it until the bikes are fixed. Ducati’s authorized dealers are already on hand to accommodate these bikes where they’ll replace the upper throttle cover with a new component specifically designed to address the problem and make sure it doesn’t happen again. Continue reading to read more about Ducati’s recall of the Multistrada 1200. If there was ever a motorcycle manufacturer you would think would be immune to recalls, it would be Ducati. 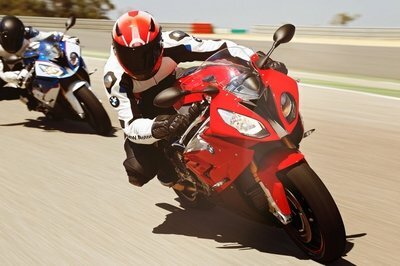 The Italian company is after all known for being one of the top caliber bike builders in the world. 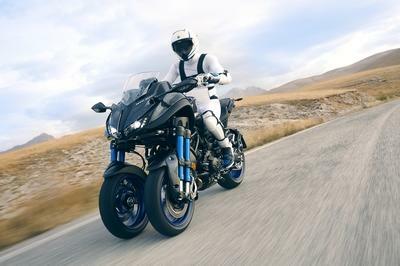 But perception isn’t always reality because the truth is, every motorcycle brand has experienced an embarrassing episode like this at one point or another. The trick is to always keep these recalls at a minimum. It’s far easier said than done, but it can happen given the right circumstances. As far as the issues plaguing the Ducati Multistrada 1200 is concerned, it’s a pretty serious one. It’s one thing to have faulty headlights or floppy seats, but it’s another thing entirely to have messed up throttles. That kind of problem could lead to spills and it’s not the kind of spill that you can just brush off. If you’re riding your Multistrada 1200 fast enough and the throttle messes up, you could be seriously hurt or worse, end up dead. That’s the reality of this particular recall, which is why it’s important to do your due diligence and get the problems fixed before you end up paying for it in a much worse manner.